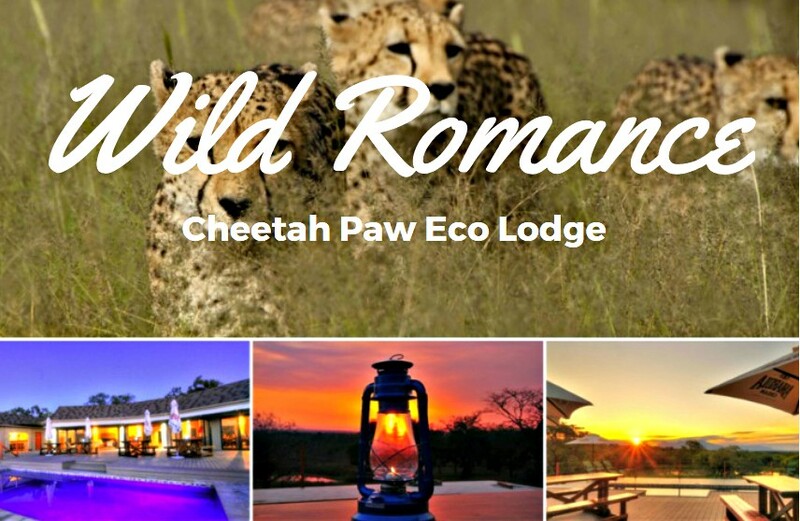 South Africa – the honeymoon destination that has it all! Simmering heat and raw rugged landscapes seethe across South Africa in a raw and heady sweep. Making it one of those destinations that's off the radar of many a honeymooner – and all the more ready to be enjoyed by you and your beau. The natural world has soooooooooooooooo many romantic attractions. But a safari really is the ultimate way to experience nature with Africa awash with spectacular landscapes that let you get up close with an array of mind-blowing animals. 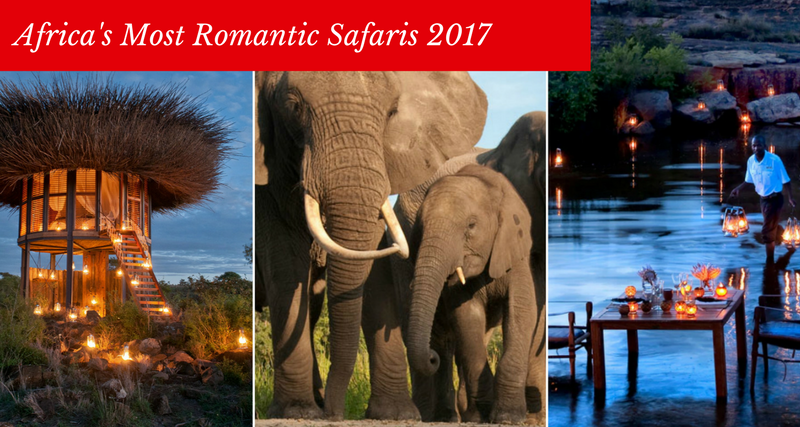 What could be more romantic than travelling to a stunning natural wilderness and experiencing the thrill of up-close encounters with some of the world’s most beautiful and awesome creatures?